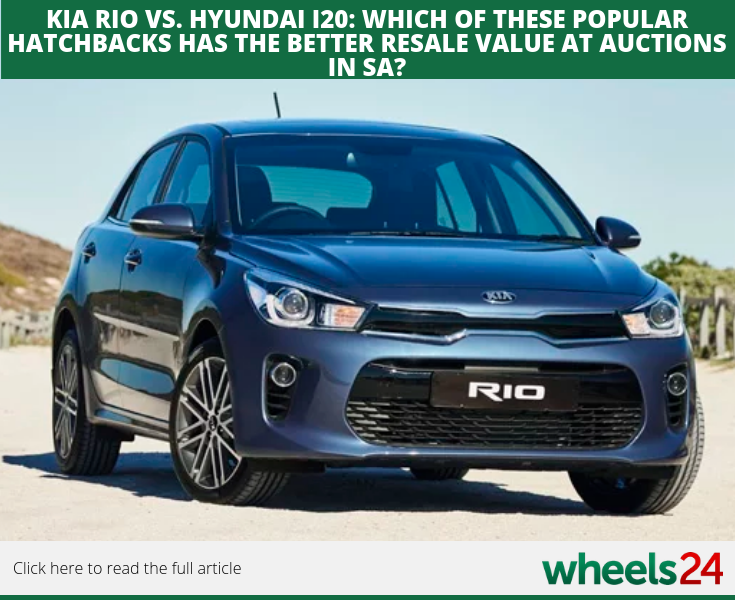 Kia Rio vs. Hyundai i20: which of these popular hatchbacks has the better resale value at auctions in SA? 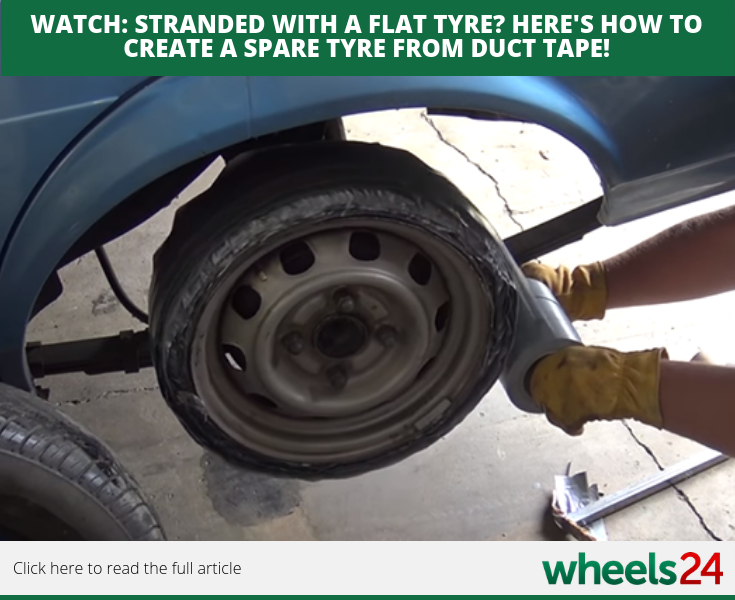 WATCH: Stranded with a flat tyre? 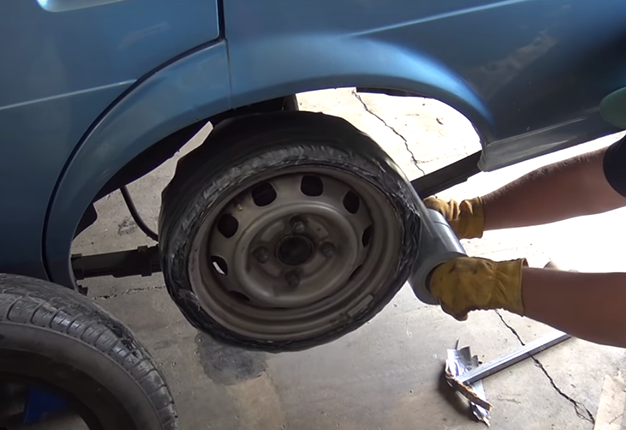 Here's how to create a spare tyre from duct tape! Did you know that Kia's first sports car is not the recently produced Stinger GT, but an interesting bond with Lotus that has a bit of history. Need a spare tyre? That can easily be solved with (loads of) duct tape to be used as a makeshift spare wheel. There is a cool video, be sure to check it out. Wheels24 contributor Ferdi de Vos samples the Haval H9 SUV and has his say about the Chinese brand's latest offering to the market. If you are in the market to buy a Kia Rio or Hyundai i20, it helps to take a look at which of these have the best resale value. 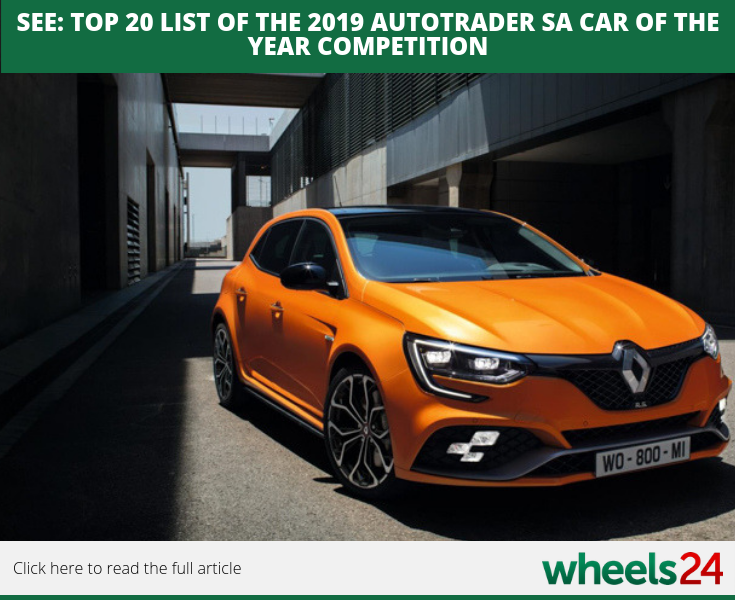 The 2019 SA Car of the Year award semi-finalists have been named, comprising of a list of 20 cars. There are a number of familiar names and a few new ones as well. Which ones do you think should make it through to the finalists round?